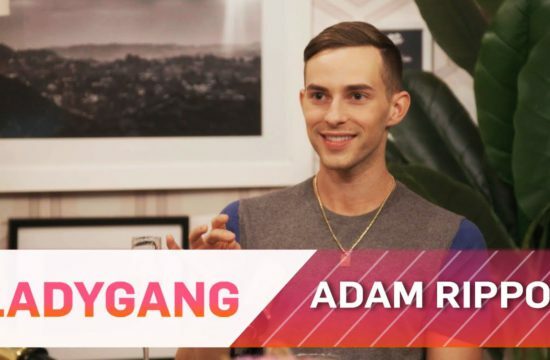 Home /Multimix Radio/My Name Is Jim, and My Dog Ate My Nose | Botched | E! 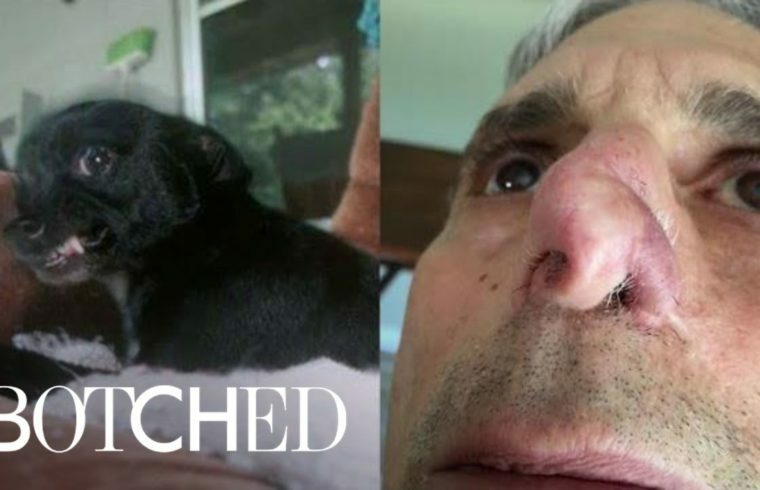 My Name Is Jim, and My Dog Ate My Nose | Botched | E! You’re an idiot. Please don’t have kids or animals! !